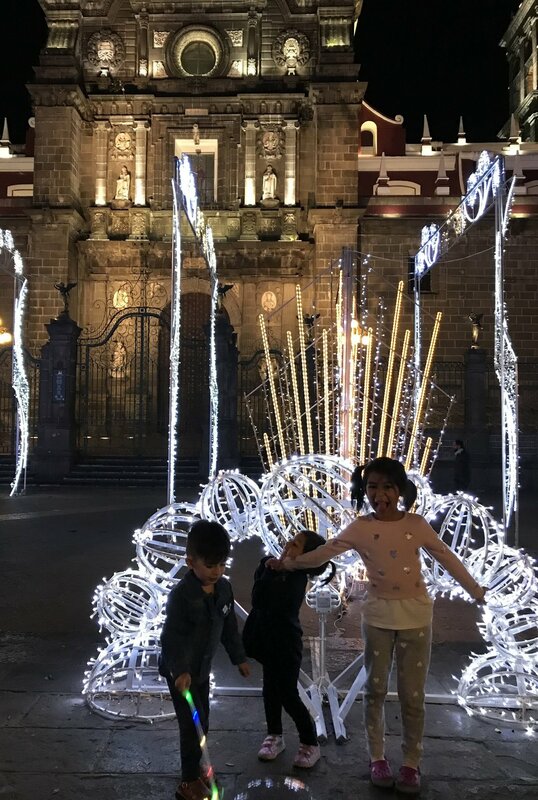 This week on Super Mamas, Paulina and Bricia share their traveling adventures during their annual to trip to Oaxaca. 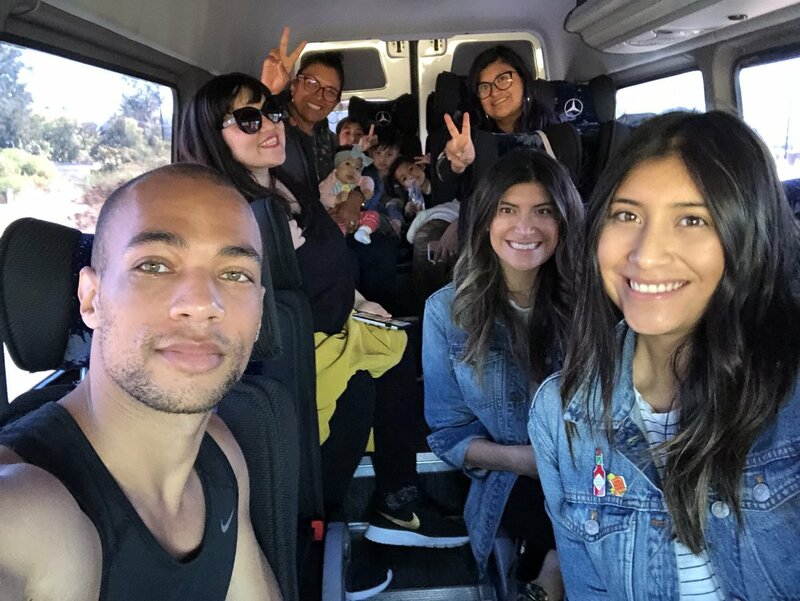 Traveling with kids during the holidays always make for good stories and traveling with four, makes for some great ones! Paulina had a long journey from LA. Starting in Ontario, stopping by Guadalajara and finally to Oaxaca. We don't call her bag lady for nothing. 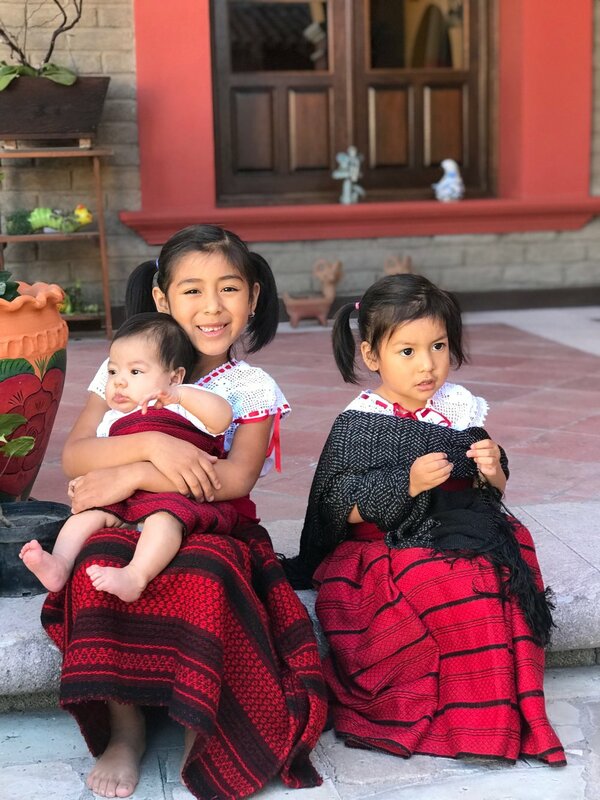 Paulina also tell us of her experience getting Mastitis *cue dramatic noise* and how Sabina is dealing with being the middle child. After the holiday season, Bricia is thinking twice about having more kids 🤣. Paulina and her talk about the pressures our family and society put on us to have large families and the difference between having traditions and being traditional. Overall, there were plenty of tantrums to go around during the holiday season, but we wouldn't want it any other way! Share with us how you spent the holidays, by tagging us or sending us a DM. Also, want a Super Mama pin to add to your rad pin collection? Leave us a review on iTunes, take a screenshot and email it to us at reviews@supermamas.com. We’ll ship it over to you A$AP. Paulina also kept her hands free with her Ergo carrier- the absolute best! Bricia's traveling tip is to leave your stroller and opt for a cute backpack instead of a purse. Hands-free all the way!